Hormone Replacement Therapy is a medical treatment to supplement the body's hormone levels, either using Bio Identical Hormones or Synthetic hormones to achieve an optimal state. Bio identical hormones are identical in molecular structure to the hormones men and women naturally make in their bodies. Pharmaceutical companies manufacture these bio identical hormones through a chemical process involving yams and soy. The finished process is the exact chemical structure and shape designed by Mother Nature. Who should consider bio identical HRT? Who should not consider bio identical HRT? 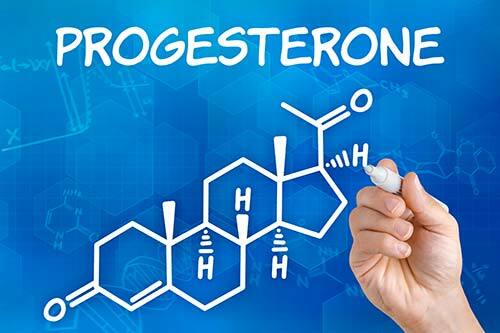 How do I get bio identical hormones? How much do they cost? Bio identical hormones are available by prescription at NextGenRx. We take the time to custom compound your medication to specifically meet the needs of your body as prescribed by your doctor. Typical cost expectations start at $50-75 per month based on the number of active medications used and the frequency of dosing. Many patients elect to fill a 90 day supply at a time to save about $20 per month. How do I take bio identical hormone replacement therapy? Bio identical medications come in many forms. They come as creams, gels, pellets, injections, sublinguals (dissolves under the tongue), capsules, suppositories and vaginal gels/creams. Your doctor will discuss with you what dosage form and strength will be right for you. NextGenRx specializes in all non-sterile compounded forms of hormone replacement therapy. 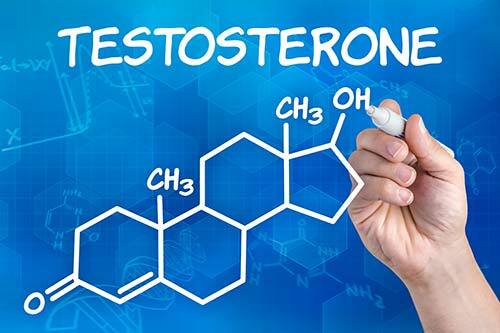 We also have excellent pricing on injectable Testosterone medications. 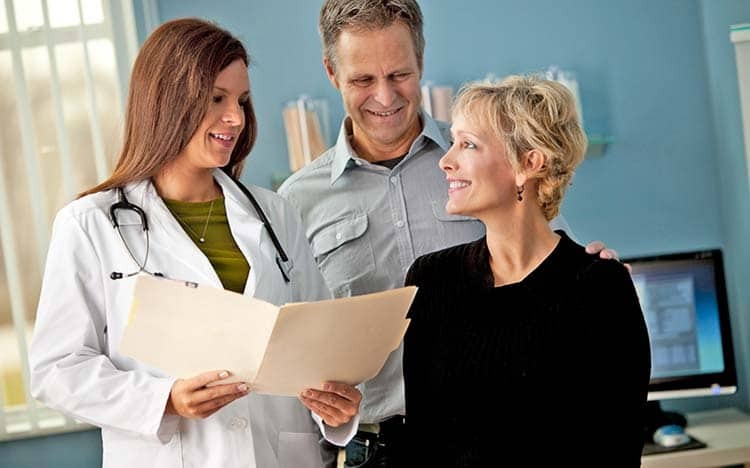 How can I find a hormone replacement specialist? There are quick links to Google searches for hormone replacement therapy specialists in cities near you on the right side of this page. We do not personally recommend any physicians or practices. We love working with everyone who wants to use our services.